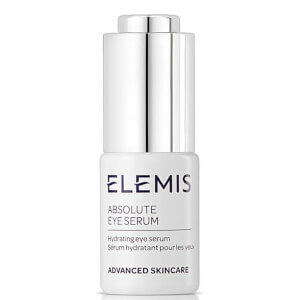 Achieve the ultimate results for more youthful looking eyes with this revolutionary Anti-Ageing eye cream. In just 28 days the appearance of fine lines and wrinkles around the delicate eye area was found to be visibly smoothed by up to 60%*, with 67%* of volunteers experiencing a significant restructuring effect. Visibly smooth appearance of fine lines. Morning and evening, warm 2 pumps of Pro-Collagen between fingers and with firm patting movements work the product around the contour of both eyes, taking care not to drag the eye. Trust in Elemis，so i bought it.I use it for only 1 week,maybe longer will bring the effect. Although I haven't used this for 28 days yet and therefore haven't noticed the full effects, I really like it so far! Looking forward to seeing the difference after another few weeks!! Highly recommend. 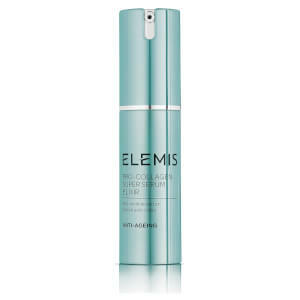 Wrinkles improve, skin looks fab, noticeable within a week- just don't get it in your eyes - stings like mad!